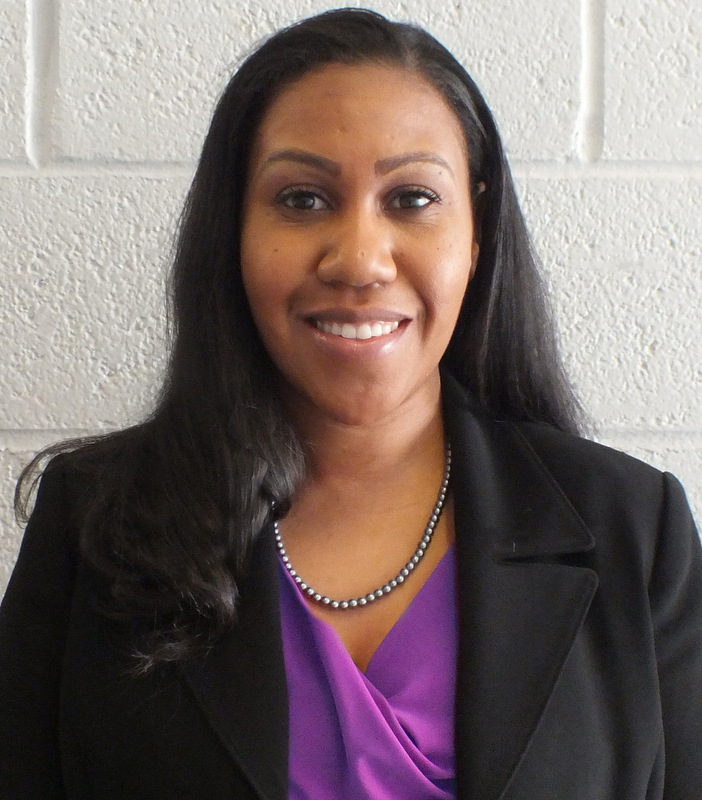 Lydia Travis is CCNY's new director of athletics. Lydia Travis, a sports management expert with several professional affiliations, is The City College of New York’s new director of athletics. Her appointment is effective March 12. He added that Travis was the right person to build these values more deeply into the program. Travis is a member of the Women Leaders in College Sports, the National Association of Athletic Compliance and serves on the Minority Opportunity Athletics Association Membership Committee. She joins CCNY from Queens College, CUNY's only NCAA Division II athletic program, where she was assistant athletics director for student-athlete performance. Before her tenure at Queens, Travis served as assistant athletic director for internal relations and senior woman administrator at Kentucky State University. There she oversaw several sports programs and strengthened multiple processes to maximize the effectiveness of the athletic academic support services area. She also created a student-athlete peer mentoring program and KSU’s senior seminar series, designed to prepare senior student-athletes for careers after athletics. Under her direction, KSU earned three Southern Intercollegiate Athletic Conference Academic Team Championships and held its highest department grade point average in over a decade. Travis is a graduate of Virginia State University where she earned BA and master’s degrees in sports management.